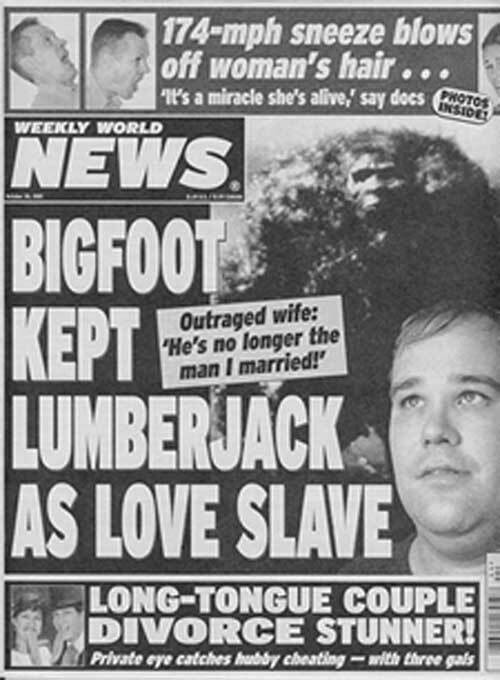 I seem to have just discovered the Gay Bigfoot meme... had no idea it had got that much traction! Google image search goes on for bloody pages. Not sure if this story was the start of it or just a cash in. Who hasn't kept a lumberjack as a love slave...? Well, they do sleep all night and work all day. Wow Reddit admins gone on a sub Reddits banneing spree because of the terrorist attack in nz but do nothing about the neo nazis openly discussing that they want a final solution on the Donald which people have been asking to be banned and Reddit admin do nothing. They're clamouring for an assassination / Trumpicide? Many of our home-grown comedians have been doing the same since at least 2016. Mind you, the cast of The Now Show etc. are less likely to have access to the appropriate 'tools'. No the Donald is thread for people who support trump the far right love trump. Reddit, like YouTube, Twitter and Facebook, is 100% reactive and only ever closes the door after the horse has bolted. To be clear, in general I don't want political censorship very much at all, but not one of those platforms manages anything like consistency. it look like the nz police told reddit not allow videos of the attack to be posted but people where not doing the what mods asked people not to do so sub reddits got bannd. By "tools" do you mean comedians? Except when they put on women's clothing and hang around in bars. I kind of want to watch this now. That bit with the baby is genius. Even the trailer is better than the whole of Fantastic Beasts: The Crimes of Grindelwald. It's about the vic Mignogna situation.harassing a con not re invite him that really iffy behaviour from other VAs. No comment from me on how good or bad any or no deal is but seriously WTF! More like a load of cobblers and this could corse panic. I saw this meme for the very first time this morning. It made me go WTF and laugh out loud at the same time. Indeed. Although it makes sense to prepare for every likely contingency housing this group in a nuclear bunker is bonkers. Nuclear bunkers are used for non-nuclear stuff all the time. It's probably used as an office anyway, it's a government location so they will be strapped for space. I've been to many a meeting in what used to be a bunker; a lot are used for storage and archive spaces etc. Makes a good headline though. They might seal themselves in and refuse to come out until all of the supplies are exhausted. And we could brick up the doors in the meantime. Cue someone some coming up with a conspiracy theory that May's going to impose Martial Law to prevent Brexit, alternatively that the Brexiteer's are going to stage a military coup. Maybe they'll drop a tactical nuke on Cromer. And cause £4.50p worth of damage? Those Scots are pretty rebellious. Set an example and nuke Dundee. Please. Those Scots are pretty rebellious. we know a song about that! And sent them homewards to think again! They did. No one noticed.